Turin once home of Italy’s Royals. 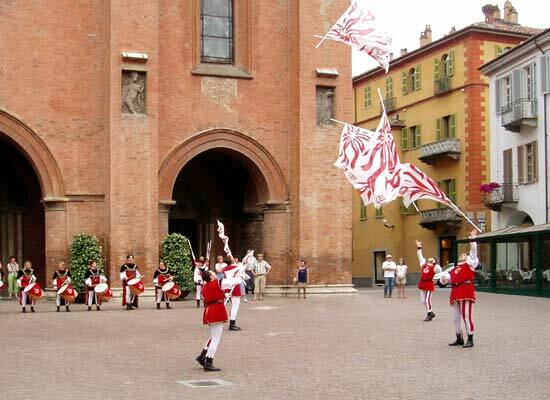 Discover Piedmont great cultures and wines. A program exploring Piedmont. This region has so much to offer: great scenery, exciting cities and of course the wonderful food and wine. 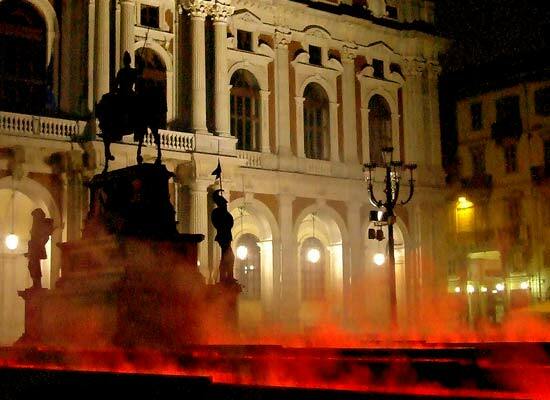 You will stay in the imperial city of Turin, home of the monarchs of Italy. 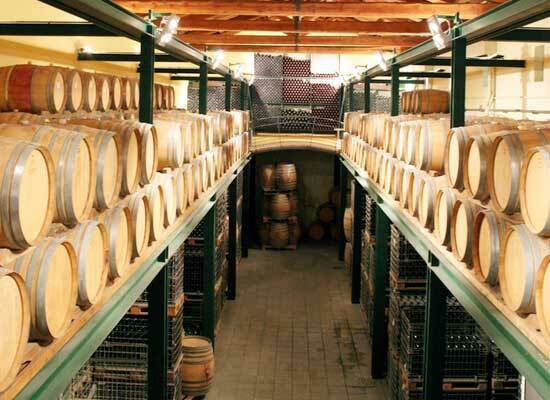 Visit the famous Barolo, Barbaresco, Canelli and Monferrato region touring wineries and tasting some great wines. Upon your arrival in Turin airport you will be greeted by our local assistant and driver and you will be driven to the city center. 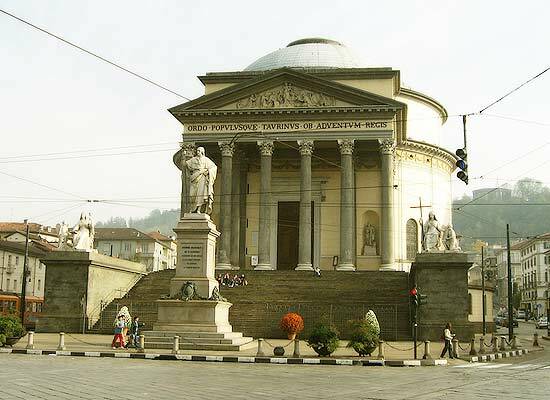 The rest of the day is free for you to relax and to start visiting the beautiful city of Turin. 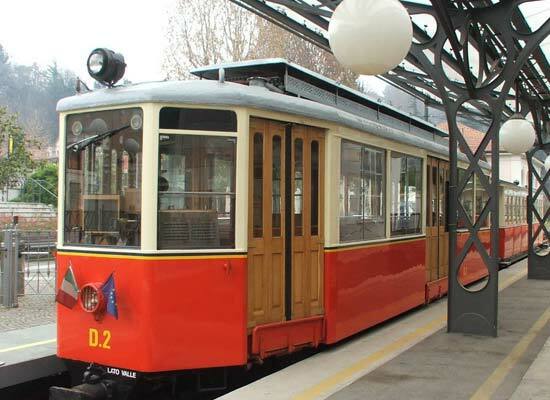 After breakfast, your English speaking guide will take you on a tour of historical Turin. 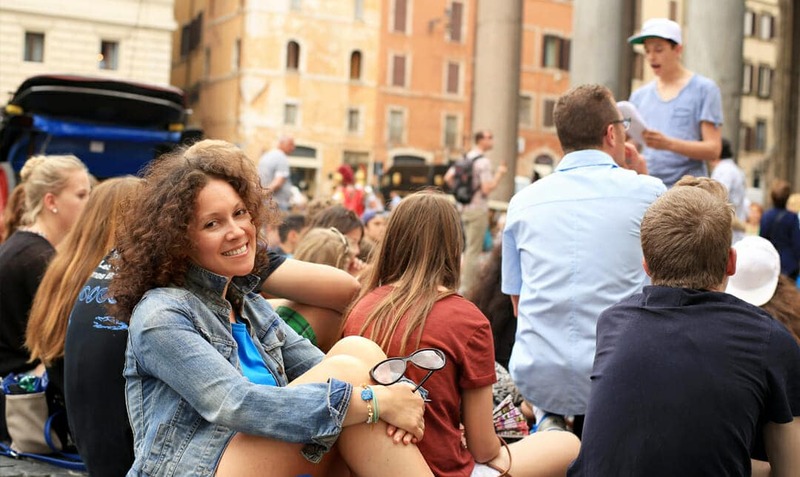 You will walk through the most beautiful parts of the city: Piazza Castello, the Baroque Palazzo Madama and the Royal Palace, and visit the Duomo of Turin and the Chapel of the “Sacra Sindone” and the Mole Antonelliana. 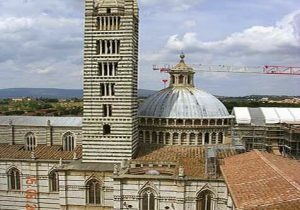 You will be impressed by the elegance of the monuments, buildings and the beautiful “Cafe” and shops of the first capital of Italy. During the tpur you will have a chance to taste the bittersweet famous “bicerin” made of cream, coffee and chocolate. 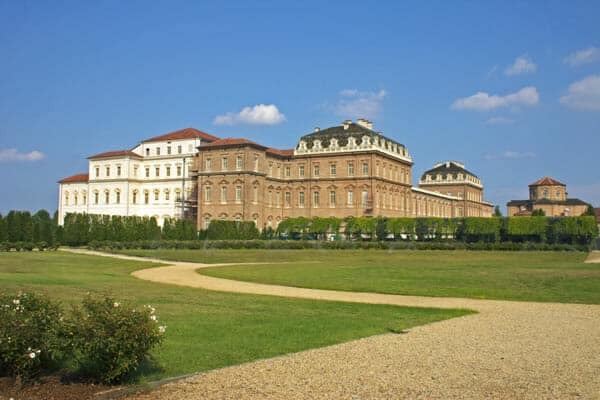 In the afternoon continue with your driver and car car to the “Venaria Reale”. 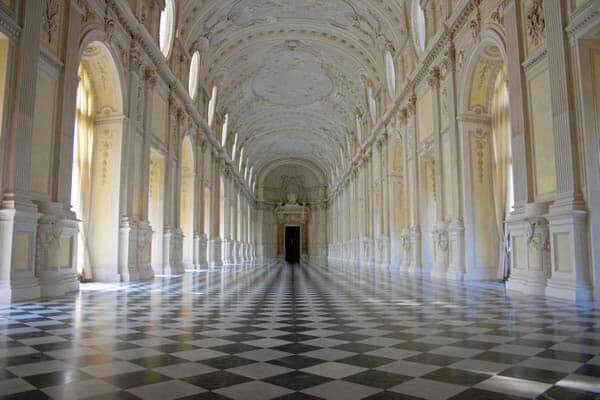 Located just at few kilometers from the city center the Venaria it is one of the largest royal residences in the world, and for the beauty of the Palace and gardens it is included in the UNESCO Heritage List since 1997. Today with your English speaking driver guide you will explore the Monferrato area that for the beauty of the vineyard landscapes since 2014 is listed in the UNESCO world heritages. Your day will begin with a guided walking tour of the historical city center of Casale followed by a tasting of the “Krumiri” the famous biscuits which have been a specialty of Casale since 1870. In the afternoon you will continue to the town of Canelli where you will have the opportunity to visit the famous and unique cellars called the “Underground Cathedral of wine” followed by a tasteing of the local wines of the region. Today with your English speaking driver guide you will explore the Langhe area located a just one hour driving South of Turin famous for the amazing landscapes and home of the Barbaresco and Barolo wine. Your day will begin with the visit of Alba, the homeland of white truffles, chocolate and sought-after wines. Once called the “One Hundred Towers Town”, famous for the International White Truffle Fair which occurs each year in October. 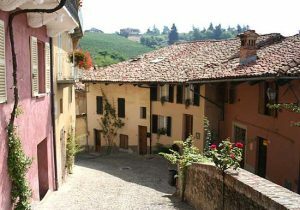 In the afternoon continue to Barolo, the village where the “king of wines” is produced since the XIX century. Visit of a local winery with the historic cellars and learn the techniques employed in the production of this wine. Wine-tasting of Barolo other local wines will follow the visit. Continue to the village of Barbaresco with the imposing squared tower built in the late XI century to protect the village from foreign invaders. 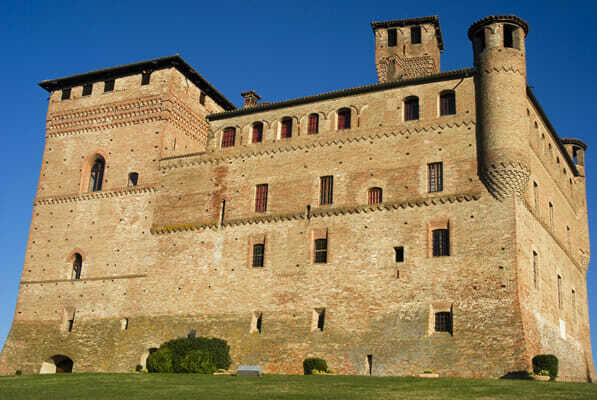 Continue the medieval Castle of Grizzane Cavour for the visit of the Regional winery of Piedmont. 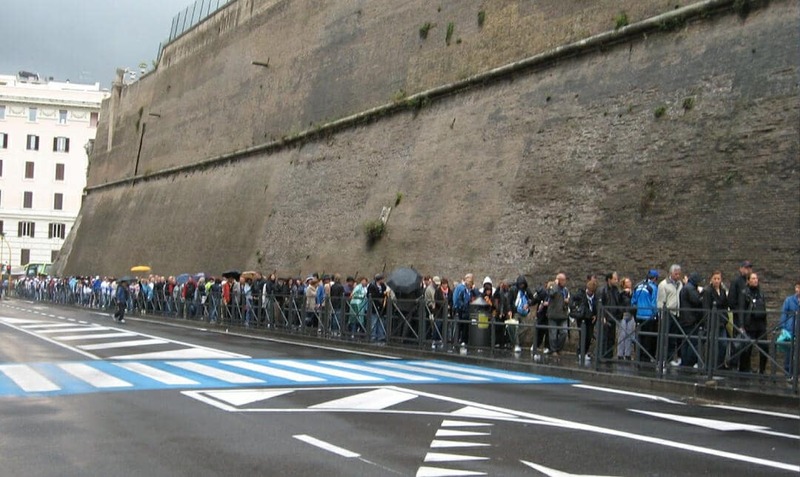 At the end of the tour return to Turin and your accommodation. Today, you will be transferred to the airport for your departing flight. 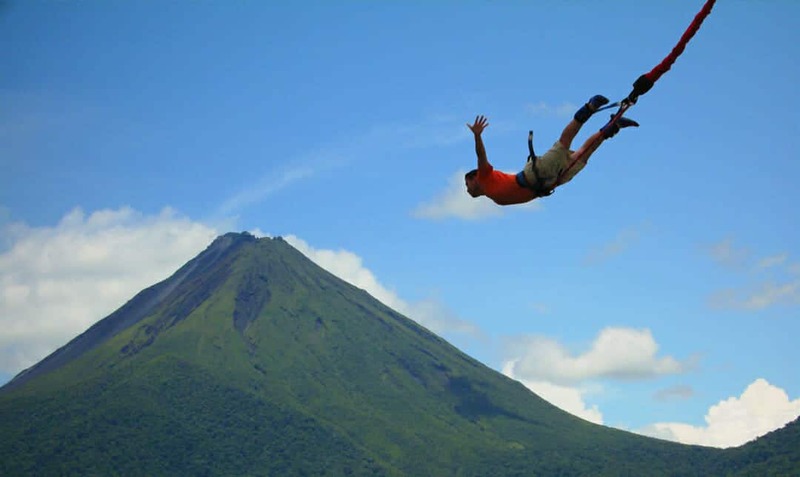 Request your Free Tour Consultation 1-800-848-8163 or 1 Minute Form Online. 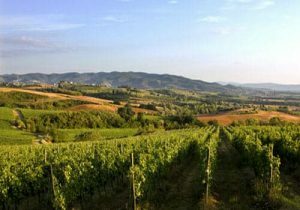 Chianti is synonymous of great wine and food. 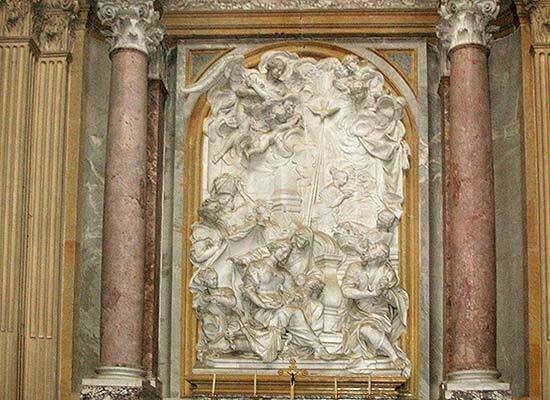 Discover Chanti with Road to Italy. A 5 day private gastronomic experience through a landscape of olive groves, vineyards and forests. 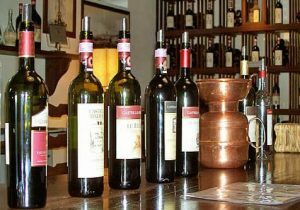 Here in the beautiful Chianti, you will discover the traditional methods still used by the Tuscans to produce quality products while respecting nature. 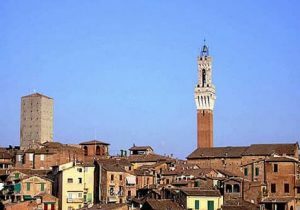 Visit the oldest wine region of the world and taste its wonderful wines, learn the secrets of olive oil production, learn the tricks of the great Tuscan Cuisine with a private cooking lesson. 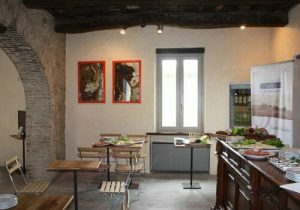 This program can be combined with any other program and works particularly well with our Delights of Southern Tuscany. 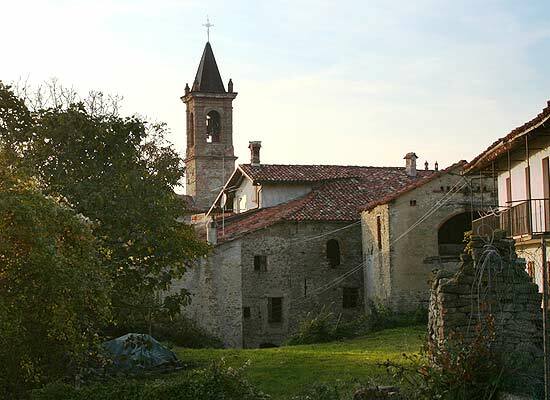 Stay in a typical medieval village in an elegant hotel where you will learn the secrets of Umbrian wines and cuisine. Eating and drinking is part of the Italian way of life. Umbria where the ancient culinary traditions have been well preserved is the perfect region to experience the Italian lifestyle. Your informative and entertaining cooking lesson will provide an intimate introduction to the cuisine of the region. 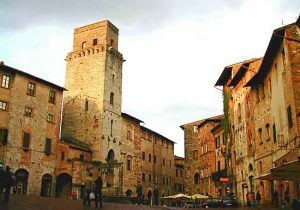 Our interesting excursions from the art and history of Assisi, Montefalco and Trevi to the wines of Sagrantino Valley will showcase the best that Umbria has to offer and compliment your cooking experience. 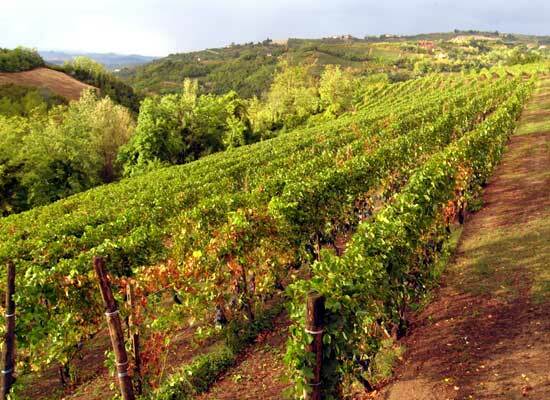 The Southern Tuscany, boasts some of the most prestigious wineries of Brunello and Rosso di Montalcino wines. Southern Tuscany, the Val D’Orcia region is the iconic landscape of Tuscany. 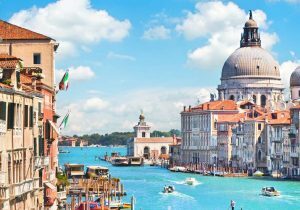 This is land that has inspired artists and writers from the world over, as well as the setting for some of cinemas finest films: The English Patient, Gladiator, La Vita e Bella and Romeo and Juliet to name a few. Our 4 day program will introduce you to the beauty and history of the place as well as its culinary specialties; the superb wines of Montepulciano and Montalcino, and the Colli Senesi the cheese of Pienza. A cooking lesson with our local chef will bring it all together as you prepare a full meal with the best ingredients accompanied by local wines. This program can be combined with any of our other programs and is especially suited to combine with our Delights of Chianti program.